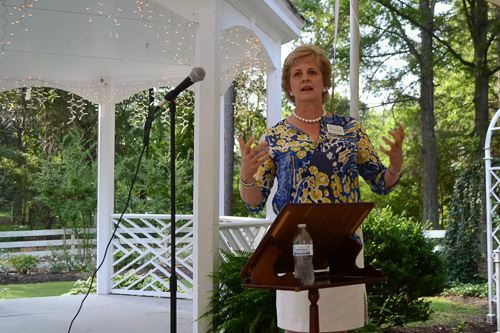 Jane Henderson, the President and CEO of Virginia Community Capital shared the unique story of a "bank that gives back" at our June Encorepreneur breakfast. Virginia COmmunity Capital, beginning with bipartisan funding from our state legislature almost 10 years ago, is growing a successful model for delivering capital to under-served markets. 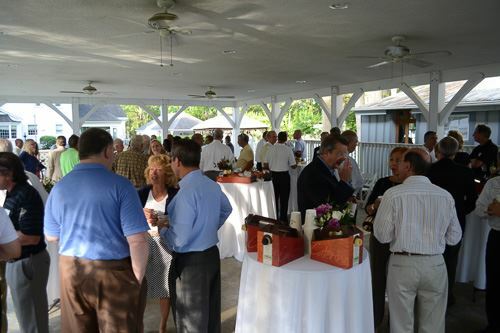 With such diverse partners as Goldman Sachs, the Annie E. Casey Foundation, and FeedMore, as well as individual socially conscious investors, state authorities, community banks and chambers of commerce, VCC is focused on creating healthy vibrant Virginia communities. 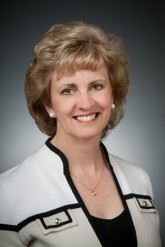 We were guests of Janice Clifton, an encorepreneur! 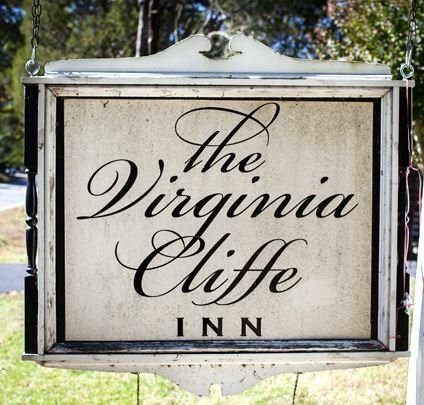 member and operator of the Virginia Cliffe Inn, a pastoral bed and breakfast and event venue in Glen Allen.